If you've read my quick guide to CSS you'll know that IDs and Classes can be used to target style changes on our Squarespace site. This guide explains how to find them. To make this guide easy to follow, I explain how to do this using the Google Chrome browser. If you don't already use it, I thoroughly recommend it, both for Windows and Mac. It's free and can be downloaded from Google's Chrome website. Once you've installed Chrome, use it to log into your Squarespace website. Everything should work as expected. Many users don't know this, but Chrome DevTools is a set of authoring, debugging, and profiling tools built into every desktop copy of Google Chrome. To find them, go to More Tools > Developer Tools from Chrome's Main Menu. This is what the page https://brine-demo.squarespace.com looked like when I viewed it. It shows the code 'behind' the page of the website. Note that you'll need to change the page ID to match the one on your page! You can find it using the DevTools! What if you want to change something specific? Well, you can find it using the Object Inspector. 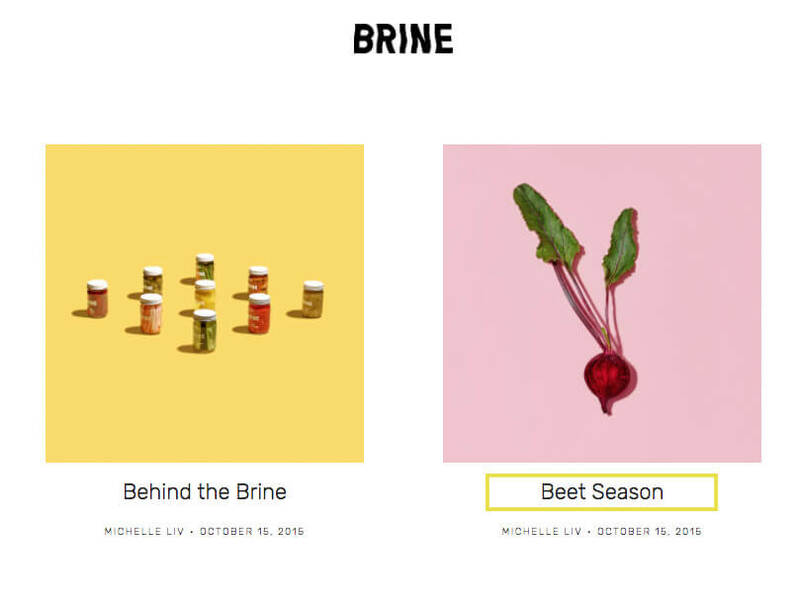 To follow along, open the Brine template demo in Chrome by visiting https://brine-demo.squarespace.com/blog-brine. Let's say we wanted to change the size of the font used in these Blog post titles in the Brine template. If you add this to the Design > Custom CSS area of a Brine website, it will change the blog post titles to this size. This is a simple example to get you started. To experiment, start a free trial using the Brine template. Then use the inspector to look for classes of elements on the page. Experiment with these classes in the Custom CSS area of the trial site, knowing that if anything goes wrong, you can simply delete the CSS and start again. For further information, take a look at the other guides on our website. If you'd like help editing your site in a live whiteboard session, these can be booked by the hour. See the contact us page for more information.